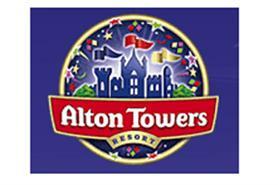 Janet Gurr has returned to Alton Towers Resort as senior hotel operations manager. Gurr previously worked at Alton Towers Resort as operations manager from 2004 to 2007. Over the past four years she has also worked as general manager for Principal Hayley Hotels and conference venues, and as leisure services manager at Sheffield United Football Club. Gurr said: "I’m very excited to have returned to the Alton Towers Resort in a new role and I’m feeling incredibly driven and ready to implement change. I will be focusing my efforts initially on improving each and every customer’s experience by closely analysing our key performance indicators around guest satisfaction. I will also be ensuring all employees are receiving on-going training and support."